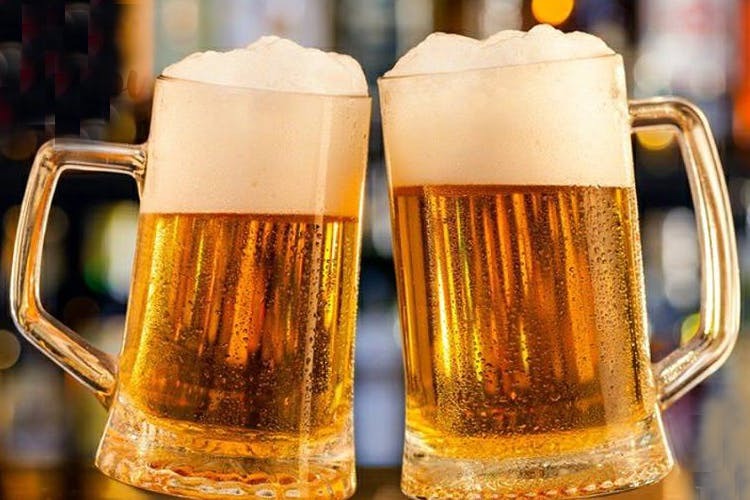 Khader Nawaz Khan Road’s popular bar/pub has great offers and bar deals through the week! Read on to know more. We’re excited to check it out, so stay tuned to know what we think!. “Tuesday Bladder Blast” is for the beer drinkers, with an unlimited beer offer from 3pm to 10:30pm for just INR 799! (Do note that this applies to local beers only). Wednesdays are even crazier with their version of happy hours that they call “Happy Days”, which is the best offer in Chennai we’ve seen so far, 1+1 on all alcohol for an entire day! Half priced Hoegaarden in Chennai? Yes please! Ladies Night is on Thursday and there’s a 1+1 on all drinks for women from 7pm onwards, which at this point almost seems plebeian. Bonus offer alert! During their World Cup match screenings you can avail an unlimited food and drink package for your gang (price for this offer is available on request). We can’t think of any other bar in Chennai that has this many offers and we love them for that. For more about INK 303, click here.